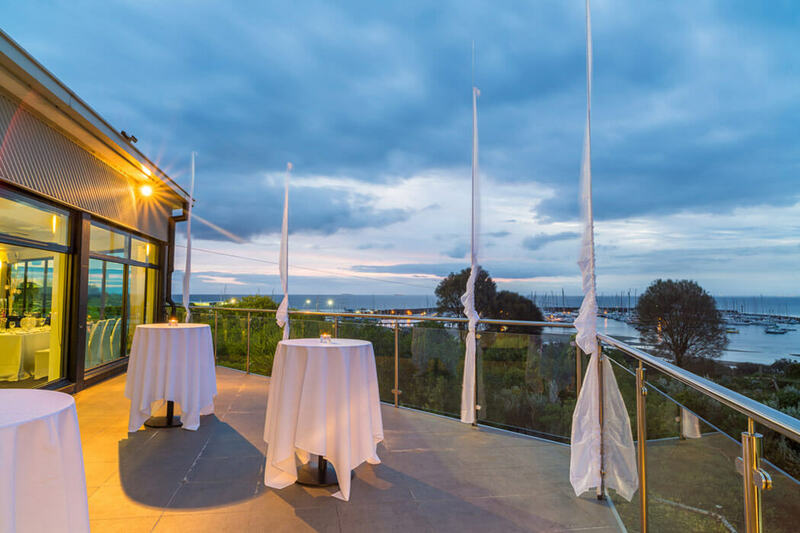 Sandy by the Bay is a modern function venue and Wedding venue in Melbourne, which offers panoramic views over Port Phillip Bay, Sandringham marina and the city skyline, a spectacular backdrop both day and night. Boasting an abundance of natural light with floor to ceiling windows, the function venue is an adaptable space that suits both small and large groups. 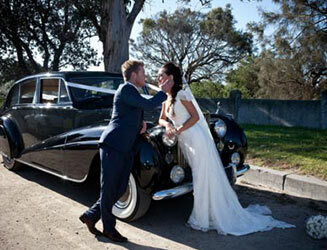 Sandy by the Bay is the ultimate space for weddings, events, conferences and corporate events. Our balcony provides the perfect venue to hold your wedding ceremony, or simply enjoy some drinks and canapes whilst taking in the spectacular views. 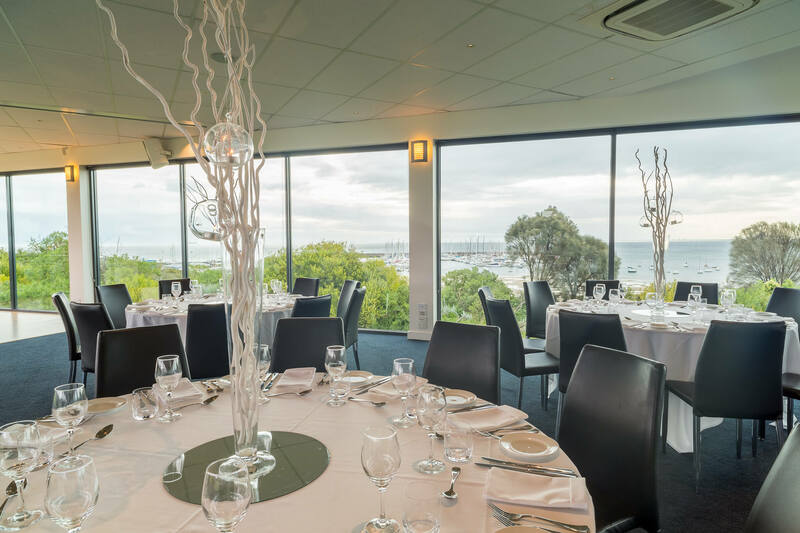 Whether you are planning your dream wedding, a birthday celebration, a club function or a corporate event or conference, our attention to detail, panoramic views & exceptional food, create that ultimate arena for your event. 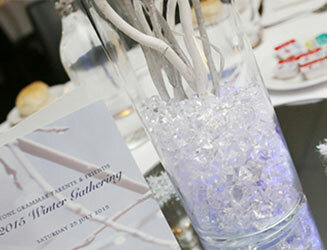 From an intimate cocktail party to a more formal sit down dinner with dance floor, Sandy by the Bay’s Function venue and wedding venue in Melbourne can accommodate up to 300 guests for a cocktail function and up to 200 guests for a more formal sit-down dinner. Offering a range of packages to suit your budget and needs, our dedicated event manager will create the perfect setting for your next occasion. A big thank you to Anita, Phil and the team! We had 90 guests for a cocktail party on the 16th November. The view of the city, the prompt service and delicious, beautifully presented food was talked about by all. We will definitely be using you guys again! Dear Phil, I am so grateful for your efforts regarding my 80th birthday celebration last Friday evening at Sandy by the Bay. Not only was I thrilled with every aspect, but many of my guests have written or rang since. Universally they were wrapped in the venue, with amazing sunset and views, the food (which you helped me select), the beverages and the friendly staff. Altogether it made for an amazing and most enjoyable evening. Many thanks and keep up the good work. Hi Phil, Thank you for your amazing catering and attention to detail at our daughters Bat-Mitzvah. The food quality was simply outstanding and the quantity was plentiful. Not one guest went home hungry (quite the opposite I suspect). In fact by the time our guests had eaten their entrees they were already full. But when the main courses were served, the meals looked so good that they just had to try it all and then push through the delightful deserts. Our guests, friends and family raved about the food then, and still do to this day. Congratulations again on your quality, caring and attention to detail, that helped make the night one of our most memorable. All the best. In September I had my 50th birthday party at “Sandy by the Bay” (the Sandringham Football Club). I would like to sincerely thank Phil and his wonderful staff for a great night. The food was of the highest quality and an amazing variety. It was being served all night, so no-one was left hungry. I was getting compliments all night about the fantastic food and service. And nothing was too much trouble for the staff. They even remembered which of my guests were vegetarians and served them accordingly. From our first phone conversation to the end of my party, Phil was nothing but professional and accommodating. His ideas and suggestions were fantastic. He clearly loves what he does and that shows through in Phil wanting your party/function to be the best. I would also like to say a big thank you to Anita for her attention to detail and for being so helpful and obliging. Hi Phil, A big thank you from Paul and myself for the wonderful food and service you and your lovely staff provided for Laura's 21st Birthday at Sandy by the Bay. There were compliments from everybody, the food was absolutely delicious and there was an abundance of it. Your staff were delightful and did a fantastic job! We will definitely highly recommend you to anybody that is thinking of getting a caterer for their parties or functions. If we have anything to celebrate in the future we will be sure to contact you. We had a great night, great company, awesome city views, lots of laughs and drinking and top quality food. Many, many thanks once again. We celebrated Mario's 60th Birthday on the 29th April at the Sandringham Football Club, Sandy by the Bay, catered by Catering by Chefs. A big thank you to Anita, Phil and their teams. From everyone, we wanted to thank you and the staff for a fabulous evening. The staff were outstanding, accommodating and helpful on every request. The food was amazing, we heard nothing but great comments from all our guests. In particular those delightful doughnuts that we ordered more of a week later! Thank you again for helping us create such a memorable event. Hi Anita & Phil, This is the second time we’ve organised our Annual Awards Night at the Sandy by the Bay and both have been a success. We thank Anita for her availability and always responding promptly to any queries during the organisation process. On the night Greg made sure everything went smoothly, the staff was friendly and efficient and the equipment provided is professional and up to date. Working with Phil and his team is also an absolute pleasure. Phil catered for all types of dietary requirements and made excellent menu suggestions based on his experience, making his food a perfect match for our guests. Portion sizes, presentation and taste would definitely give him an immunity pin on Masterchef!!! We would recommend him without hesitation. On Saturday night the 17th October we held our Annual Presentation Night at "Sandy by the Bay” and which was catered by Catering by Chefs. We choose the 3 course set menu. The night was a success, the food was impeccable, service was FANTASTIC, it all ran like clockwork. The bar was quick and very professional and we wanted to thank especially Anita who set up the whole venue and whose service was very friendly, approachable & professional. And of course we would like to thank Phil and his Catering team for their professional approach and delicious menu. To Whom it may concern, I held a fundraising lunch at ‘Sandy By the Bay’ in October. 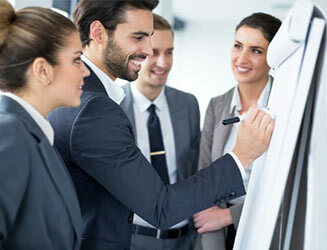 The entire experience was simplified by the professionalism inherent in Phil’s team, from the initial menu design through to swift and confident implementation on the day. Not only was the food delicious, but the delivery itself was seamless, with special dietary needs catered for beautifully along with quick and coordinated delivery of artfully plated meals. The room was dressed to perfection, thanks to Anita and her organisation skills. All this plus great views of the bay, I could not have asked for more. I am delighted to recommend the fantastic experience provided by Phil and his team, as I’m certain they made a huge contribution to the success of my event. 👉 Get a $250 credit towards your next function at Sandy by the Bay.